Ascott Residence Trust (REIT) ended 2018 on a relatively high note with its profits rising 5% YoY to $239.36m from $226.92m, an announcement revealed. Its revenue also advanced 4% YoY to hit $514.27m from $496.29m. In Q4, the firm’s profit edged up 3% YoY from $61.76m to $63.41m, whilst revenue also rose 2% YoY to $136.51m from $134.48 for the same period in 2017. 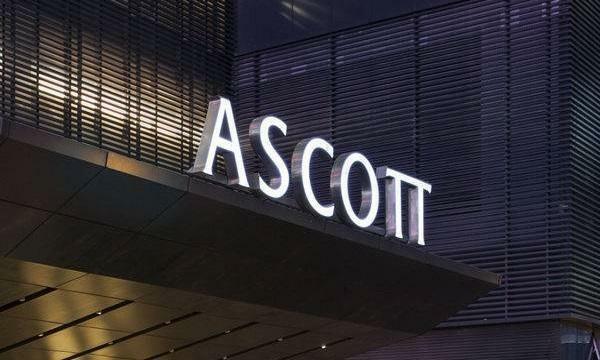 The growth in earnings was attributed to an additional revenue of $400,000 from the full quarter from Ascott Orchard Singapore which was acquired in October 2017, and higher revenue of $2.7m from its existing properties, the firm explained in its financial statement. 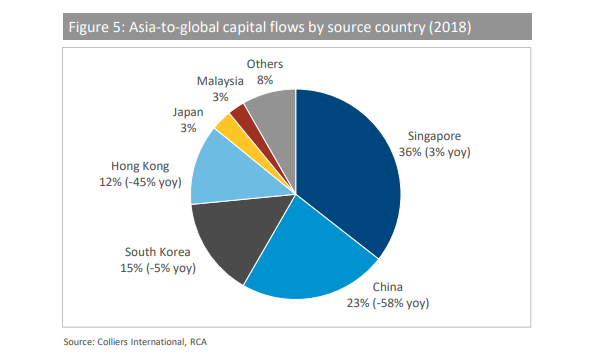 “Revenue for Q4 2018 of $136.5m comprised $20m from serviced residence on master leases, $20.5m from serviced residences on management contracts with minimum guaranteed income and $96m from serviced residences on management contracts,” Ascott REIT added. Ascott REIT’s distribution per unit (DPU) also rose 1% YoY in 2018 to $7.16 from $7.09, whilst in Q4, DPU advanced 5% YoY to $2.15 from $2.04 for the same period in 2017. Meanwhile, unitholders’ distribution grew 2% and 6% YoY for 2018 and Q4 to $154.78m and $46.47m, respectively. “Ascott REIT’s ability to deliver stable returns is a result of our efforts in building a geographically diversified portfolio of quality properties,” Ascott Residence Trust Management’s (ARTML) chairman Bob Tan highlighted in a statement. In Q4, the firm’s key markets with strong operating performance included the US, China and Japan. Profits in the US climbed 17% to $10.01m (US$7.4m) on the back of higher demand and increased revenue from Ascott REIT’s upgraded apartments at Sheraton Tribeca New York, whilst in China, profit rose 13% to $540,000 (RMB2.7m) thanks to more guests staying for longer durations. Its refurbished properties such as Ascott Makati, Citadines Arnfulpark Munich and Somerset Grand Hanoi saw average daily rates increase between 10-20% due to stronger demand. Across 2018 on the other hand, Ascott REIT completed two serviced residences divestments in Shanghai and Xi’an as part of the firm’s proactive portfolio reconstitution strategy, Tan said. 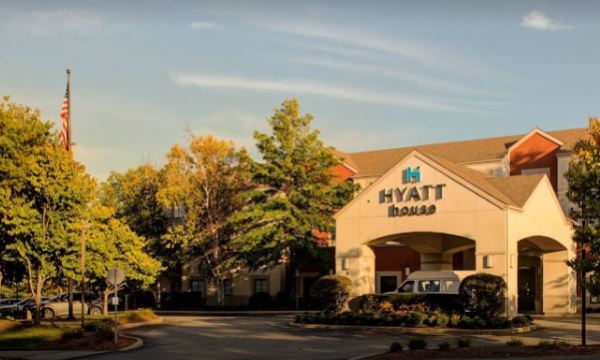 “These divestments will give Ascott REIT the financial flexibility to invest in new accretive opportunities that will enhance our portfolio and returns to unitholders,” Tan noted.